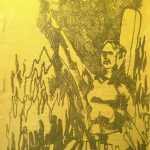 Saint Joan Production Programme: contains George Bernard Shaw’s Saint Joan school production full cast, history and scene details. Photos here. 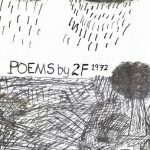 Poems by 2F: read the international award winning poems by class 2F of 1972. Includes associated artwork of great artistic merit! Send us details and memories of school productions and poems.